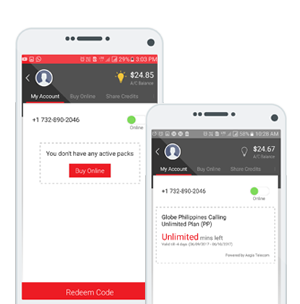 Philippines Globe Unlimited plan can used from smart phones only. Our App by the name of Pidipompi is available on both Google and Android stores. Once the App is downloaded, please call our 24/7 support at 1-800-710-8839 to add funds to your account to use the plan. What makes pidipompi indispensable for your smartphone? Its incredible features.